Travel by train or public transportation is time consuming and difficult in India. Ministry leaders must travel many miles to over eleven different Indian states in order to visit churches and conduct meetings and conferences. 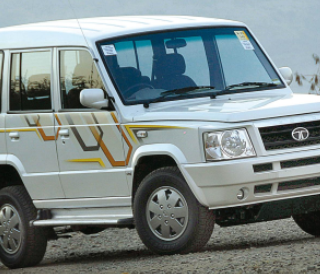 An SUV from Tata Motors will make traveling safer and more efficient.